In today’s FHBA Market Update we take a look at how the Spring market is going; an update on the First Home Super Saver Scheme; the outer city suburbs first timers are buying in; how many people are getting financial help from their parents; our latest favourite properties for first home buyers; the latest property prices around the country; why first home buyers love Wanneroo and what penalties apply if you wrongly claim government incentives such as the First Home Owners Grant. This week saw the Spring property market in full swing with CoreLogic reporting over 2,200 auctions held around the country, with a preliminary clearance rate (proportion of properties sold on auction day) being just over 70%. There was also an increase in the amount of homes open for inspection. 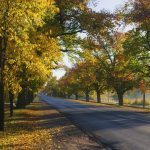 According to the Australian Bureau of Statistics (ABS) there have been a small increase in first home buyer activity over the last few months right across the country. While in some states new stamp duty exemptions and concessions are helping (e.g. NSW and Victoria), the ‘deposit gap’ remains one of the biggest hurdles an aspiring first home buyer must overcome. 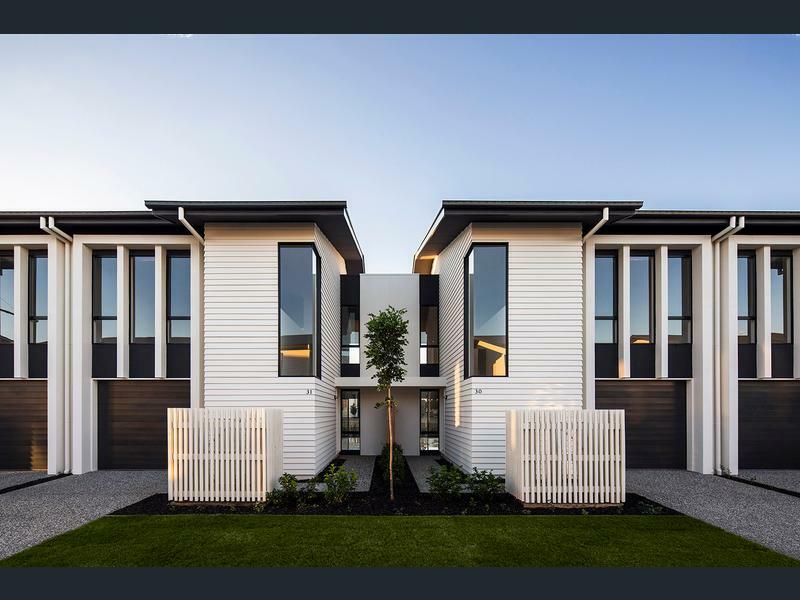 Earlier this year in the May federal budget, the government announced a new scheme designed to assist Australian first home buyers save a deposit tax effectively – the First home Super Saver Scheme (FHSSS). The FHSSS involves allowing eligible Australians to salary sacrifice up to $15,000 per annum (and $30,000 grand total) of their pre-tax wages into their super fund and withdraw this later (along with deemed investment earnings, less some tax) for a deposit, regardless of whether you are buying a new or established property. There are many pros and cons of the FHSSS which we have discussed previously in FHBA News. Thus far, the government has failed to make any meaningful improvements to the FHSSS. Despite the controversy around this plan to address housing affordability, last Thursday the government introduced a Bill to Parliament (a step in the process of making it law). Assistant Treasurer Michael Sukkar said in the lower house in Canberra on Thursday “with house prices high, difficulty saving a deposit is a key barrier to getting into the market. The changes in this Bill are essential, we need to act now”. For ongoing updates on the FHSSS, including whether it gets through Parliament and becomes law, stay tuned to FHBA News and our social media pages. Want to know more about the FHSSS? Check out our summary here. Enjoy the rest of our your weekly FHBA Property Market Update. 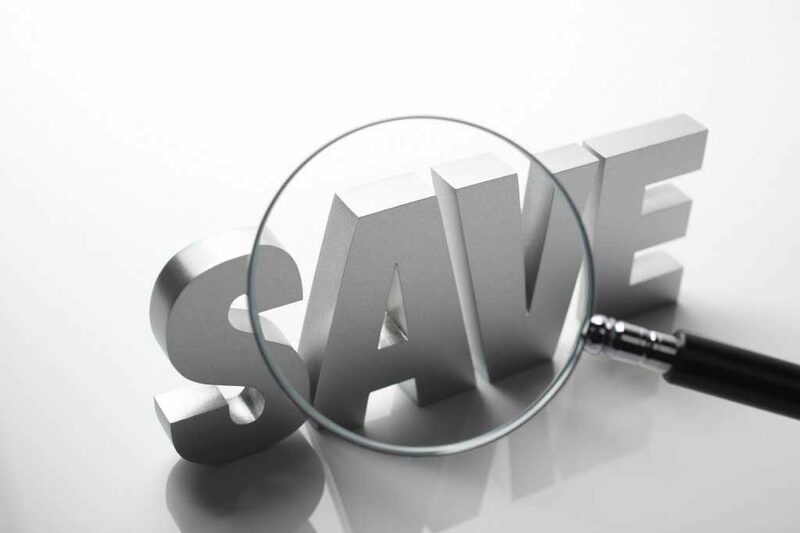 Will you save for your house deposit in your existing super fund? 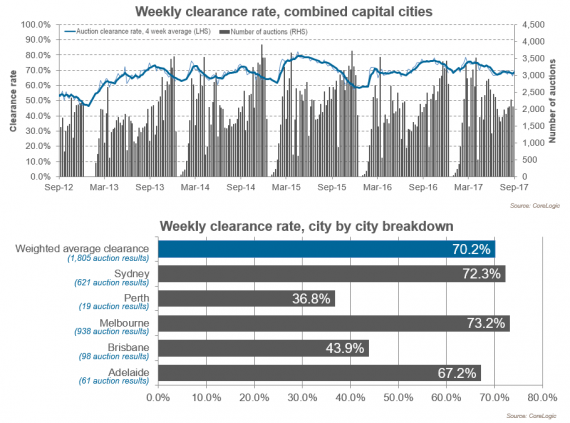 Updated daily, the CoreLogic Daily Home Value Index show’s how property prices have been changing in our largest capital cities over the last 12 months. Last week CoreLogic gave the Index an overhaul “using update methodologies and processes to provide insights into housing market conditions across the regions of Australia”. The enhanced Index is “designed to measure pure returns and exclude value add from capital works (such as renovations)” according to the CoreLogic website. As of last week we are reporting the new index figures and will continue to do so every week. Last week the Reserve Bank of Australia (RBA) opted to leave the cash rate on hold at a record low of 1.50%. 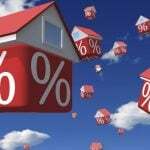 Lenders continue to favour first home buyers. 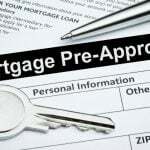 Is a home loan ‘pre-approval’ necessary?